Dilli De Punjabi! Did You Know Australia Has Its Own ‘Punjaub’ Since 1880? We found this great new place in Australia, something every Punjabi in Delhi must know about! Would you believe us if we told you that India’s own Punjab has a cousin called Punjaub? Getting its name due to the 5 rivers that flowed in the territory, the place was named Punjaub in 1880. Nestled in the border of Queensland & Northern Territory – Punjaub was home to rivers called, Logan, Albert, Pimpania, Coomera & Nerang! In fact, according to sources in Australia, people can visit the place boarding a ship or without carrying their passports. 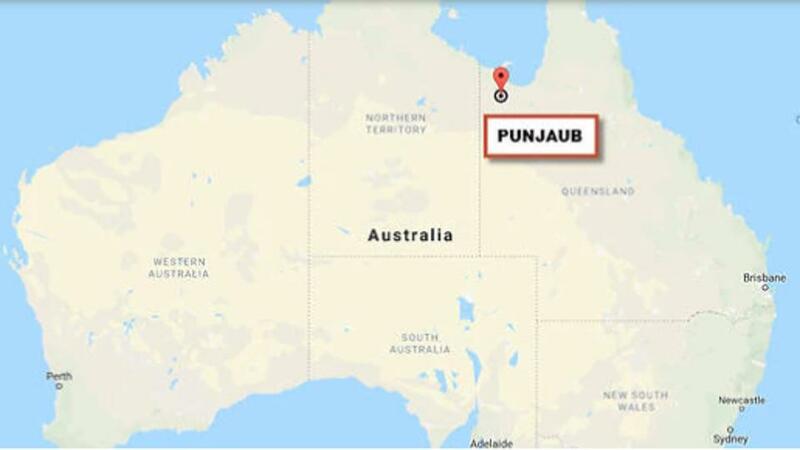 Several newspaper articles in Australia claimed that this might be the only Punjab outside India. Furthermore, the national archives show that the area was formally named after Punjab due to the 5 rivers flowing through it. CP’s New Bakery Has Red Velvet Macaroons And Cupcakes Startin’ INR 70! Delhi Gets India’s Tallest ATC Tower Standing Tall At 101.9 Meters!